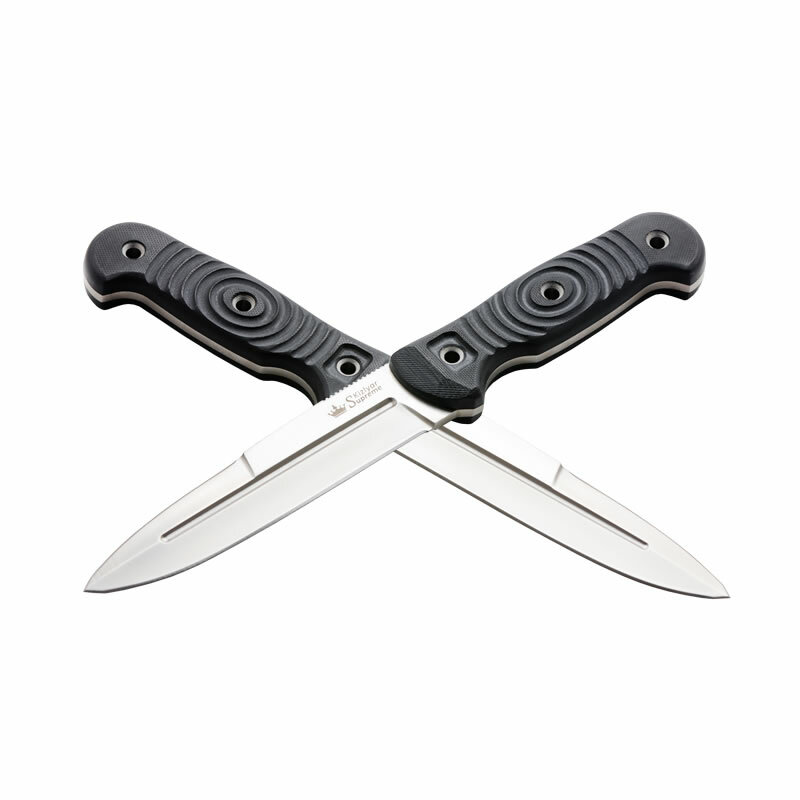 The Kizlyar Supreme Legion camp knife belongs to the Outdoor Series. The Legion’s blade is constructed in a way to achieve the best balance between strength of the tip and its penetrating ability. The blade is around 4.5 mm thick which ensures the knife’s strength in lateral loads and provides the necessary weight for effective use. 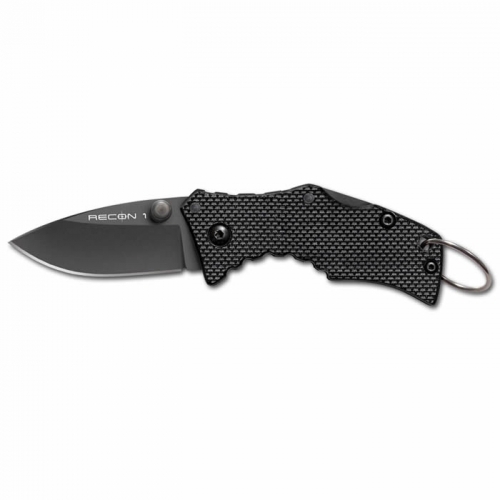 The entire outdoor series from Kizlyar Supreme offers an array of versatile and reliable knives that would best appeal to hunters, rescue personnel, fans of the great outdoors and anyone looking for a strong and comfortable knife as a general purpose blade. 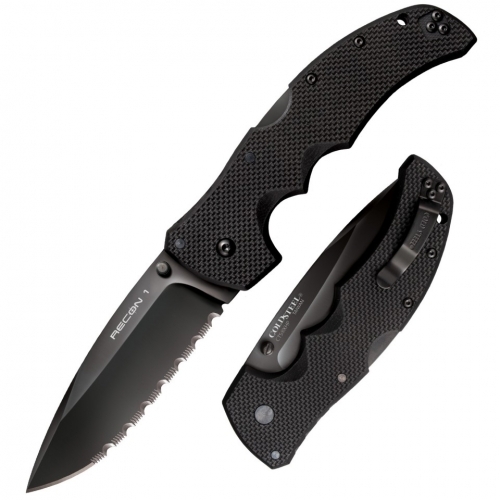 The handle provides a secure grip in either hand thanks to the textured G10 and ergonomic curves with or without gloves. The included PA Fiber and Nylon sheath provides several carry options including MOLLE compatibily and several lashing points. The knife locks into place for tip up or down carry. Numerous accessories that are sold separately include a thigh belt that can be used for a quieter and even more comfortable knife carry. Also there is a choice of several MOLLE-compatible pouches that can be installed directly onto the sheaths to carry a multi-tool, folding knife, sharpener, flashlight, survival kit, etc. Made by Kizlyar Supreme. 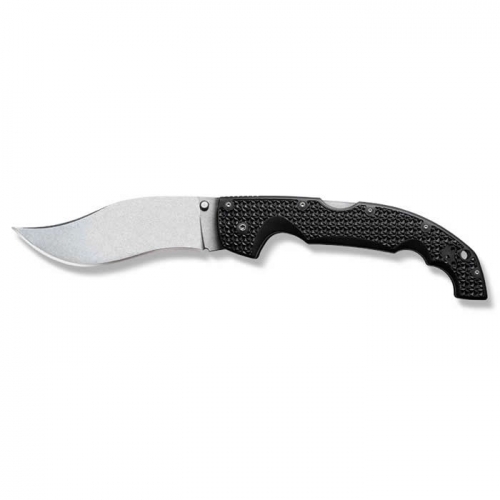 Key Features: 3D Textured G10 Handle D2 Steel with Satin Finish Nylon MOLLE Compatible Sheath Specifications Overall: 10.75″ Blade Length: 5.5″ Handle Length: 5.25″ Thickness at Guard: 3/16″ Blade Steel: D2 Handle Material: G10 Specs will vary slightly from piece to piece.